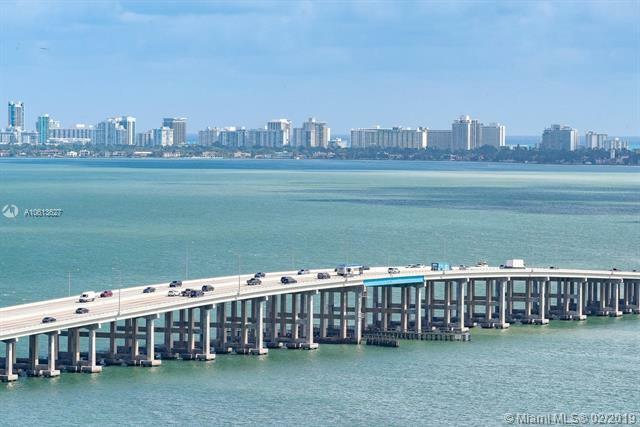 Huge price reduction & motivated sellers! Views are everything! 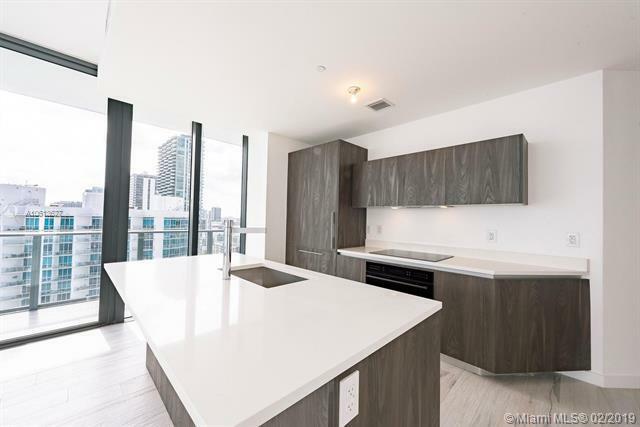 The 4 bed/4bath/1 half-bath, 2900+ SQFT, luxury building, private elevator entrance, sub-zero & wolf kitchen, sleek bath & kitchen cabinetry, gorgeous grey wood plank porcelain flooring throughout &decorator ready to make this your home! 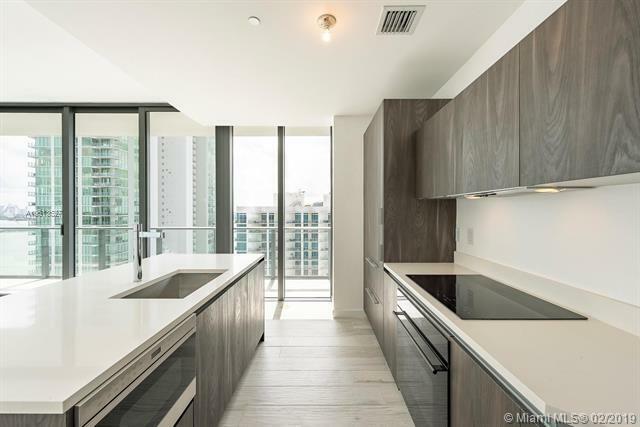 W/ an additional 850+ SQFT of wrap-around expansive balconies you can lounge in the sun &enjoy with lots of guests spanning from the kitchen, living room & master bedroom all facing the bright blue wide bay. 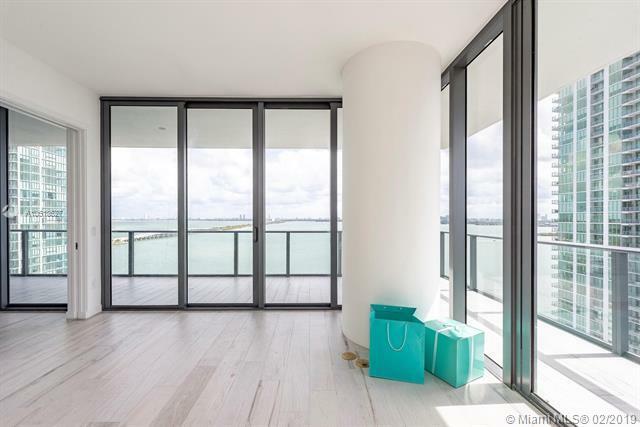 All guest bedrooms have both city & water views w/tons of light, storage & large closets. Included are a waterfront hotel style pool, full spa, massage rooms, state of the art gym, game room, bowling alleys& much more! Call anytime for a private showing.